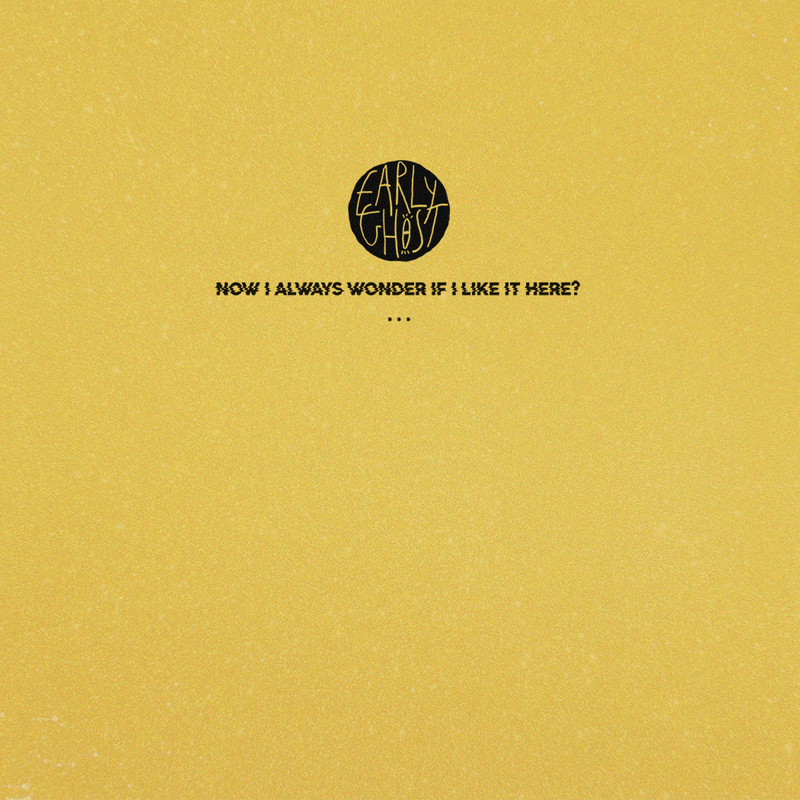 Early Ghost announce details of their new single “Now I Always Wonder if I Like it Here,” which is released 13th July 2015 via digital download and cassette. The single follows last year’s “Everything Goes With It,” which saw support from Clash, The Line of Best Fit and NME amongst others. We first discovered the band after Richard hosted them whilst working his real life job late last year, thinking they were insane levels of superb. Turns out they’d played shows with Beirut, Neutral Milk Hotel and Quilt - all of whom are v close to our hearts. Not necessarily the sound you’d expect to filter through AIH but we're very excited to be a part of this release ..! 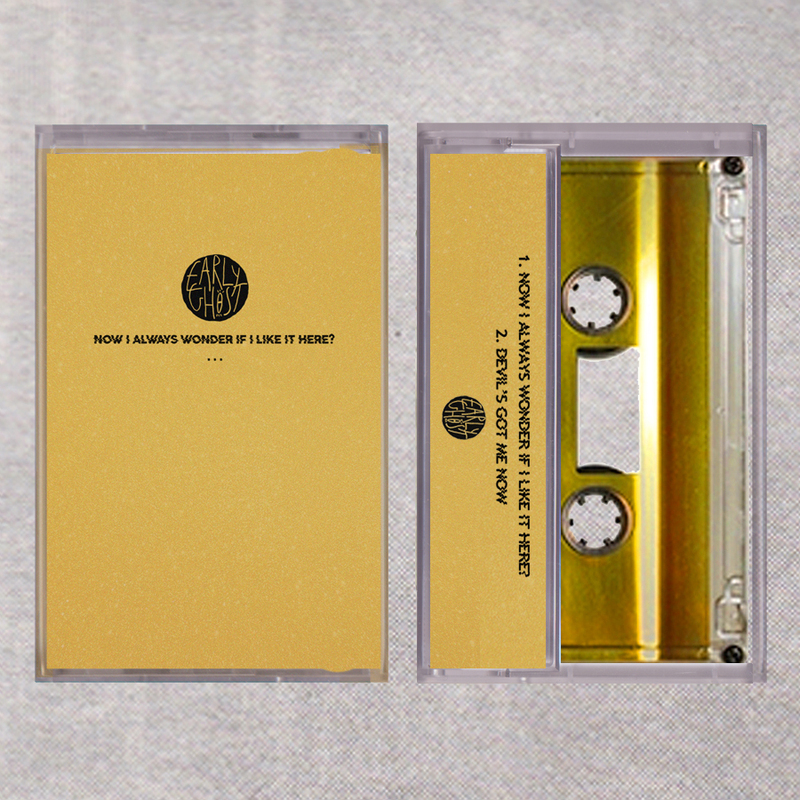 "Now I Always Wonder If I Like It Here" will be available as a limited edition gold cassette with golden artwork (and digital download) - out on July 13th. The band will play a headline release show at The Waiting Room, London for Parallel Lines on July 2nd. A: Now I Always Wonder If I Like It Here?